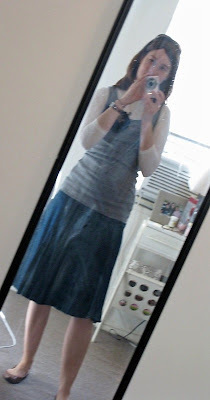 Over the Rainbow: What I Wore Wednesday and some Exciting News! So this week, I only have one outfit for you--sad, I know. The reason I only have one is because I worked the other days this week. And if you see me on a morning before work, you'd understand why I'm not taking photos of myself! 8:20 am on a workday morning generally finds the Starr abode in utter chaos, with S issuing his "five minute!" and "one minute!" reminders, and me frantically debating which shoes to wear, and other essential questions of life (tights or no tights? umbrella or not?). 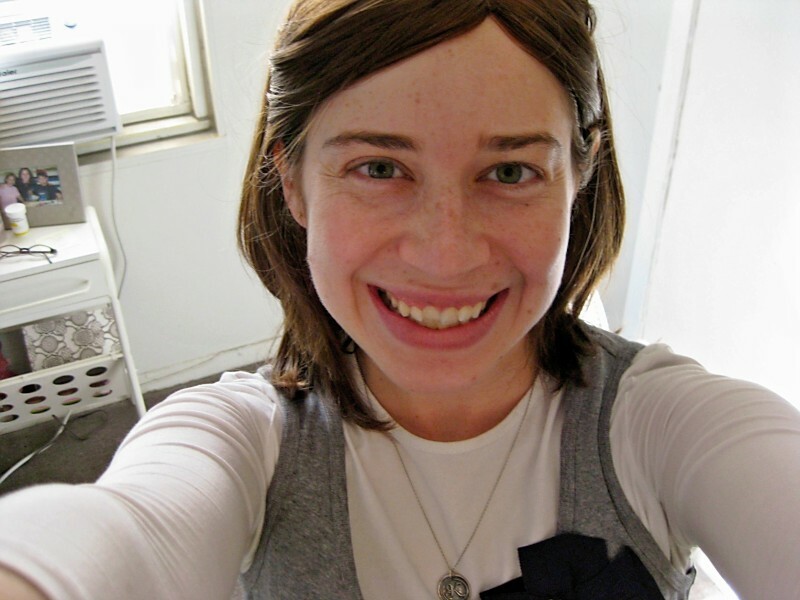 I've nearly walked out the door before remembering that I cover my hair--and ran back to shove that wig on my head. Good times. Ella Publishing just released a new ebook about journaling! I've taken a peek at it and it is FAB! Here's the link to get a copy for yourself! And before I go, a little sneaky question.........Can you guess WHY I'm so excited about this ebook? The first one to get it right wins a little prize pack from me! a page you created or a closeup of your journaling is featured in the ebook? That would be cool! because you helped write a part of it or wrote an article for it!? You have a layout in it! I know it's been guessed, but you must have a layout, or 2, in there! Congrats--very exciting Keshet!! You have a layout in it or wrote part of it? Congrats! I am guessing that a creation or two is featured in it! Way to go! your outfit looks comfortable. i like comfortable! congrats on the article! so FAB! 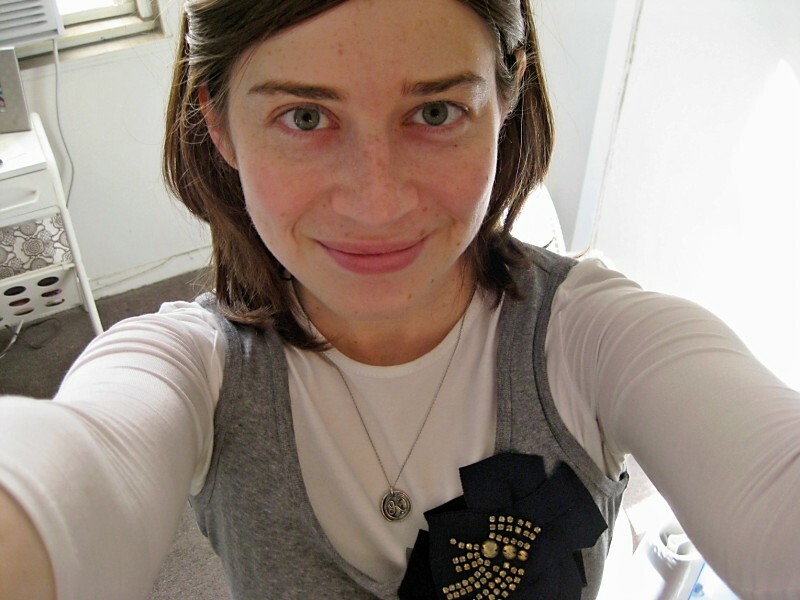 love that tank....and love ann taylor! i am a total Loft girl! You are too cute!! Congrats on the book! Congrats!!!!!!! Love your self portraits. You're so adorable!!!!!! I'm guessing you make an appearance or two in there somewhere! Can't wait to see! I'm thinking it has already been guessed correctly that you are in the book someway! Congrats! Love your pretty blouse and your happy self portrait! 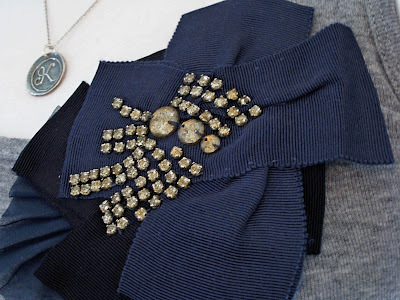 PS - you have the cutest blog banner!! LOVE love what you wore!!! Well, I am late to the party as always, but I'm guessing you've been published! I love skinny mirrors, too. Problem is, they're hard to find. Awe! So cool :) Congrats and your outfit is too cute :) Love your style! My bet is that you and Ella are good friends, my dear!! Love to see your work in there! Is there one of your layouts included? Now that would be exciting! DARLING outfit. Love the top! 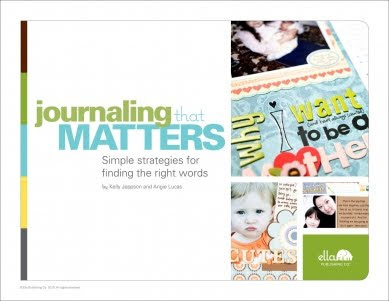 (Hi - don't enter me in your contest - I've got a giveaway for Ella's "Journaling That Matters" on my blog too). But just wanted to tell you how much I love your "Fear didn't stop me" layout in the book! (And we've got some things in common - ie. moving / law + scrapbooking). Very cool layout! :) Katie. Very excited for you Keshet! !